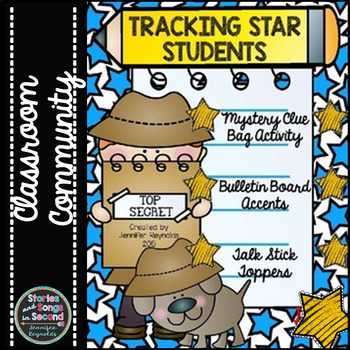 It's another snowy day here as the month of February begins, and what better way to welcome it than with an eBook created by seventeen of my teacher-blogger buddies? 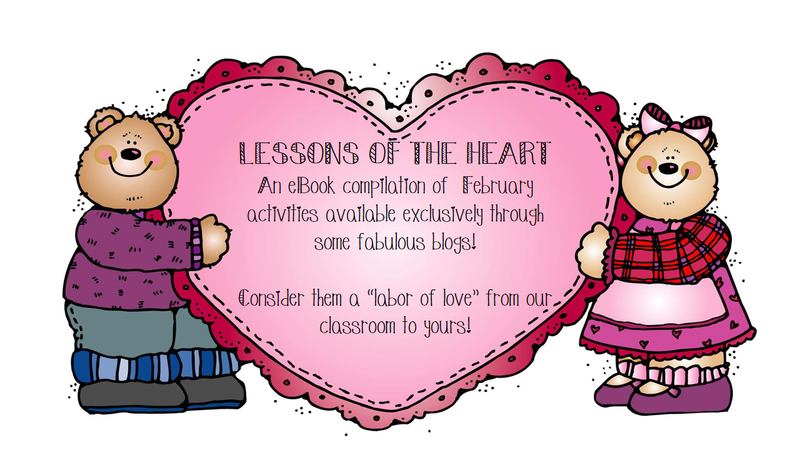 LESSONS OF THE HEART was a labor of love and is full of free activities for you to use in your classroom! We hope that you will enjoy it! 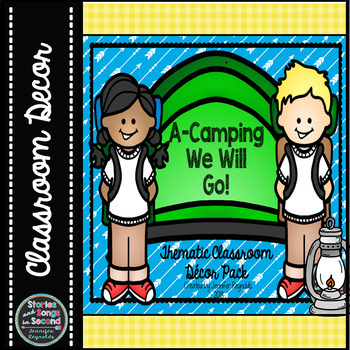 Click on the link below the photo to access the eBook pdf through Google Docs! 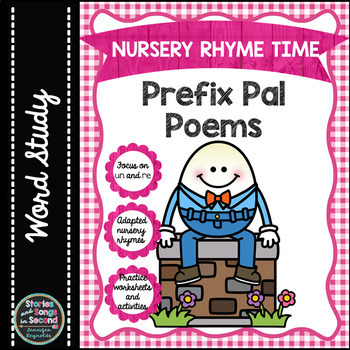 Each page of the file has a clickable link either on the product picture or the blog button that should take you to the activity file! 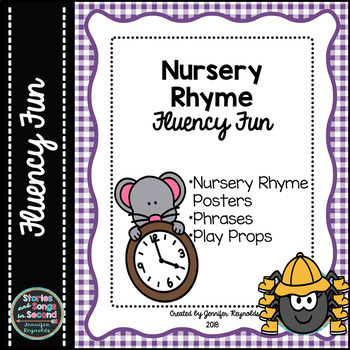 Page 16 of the file features my FOREVER FOREST FRIENDS FLUENCY PACK, which is a FOREVER FREEBIE available exclusively through my blog. As of 2/1/14, a revised pdf was uploaded with corrections and additions. 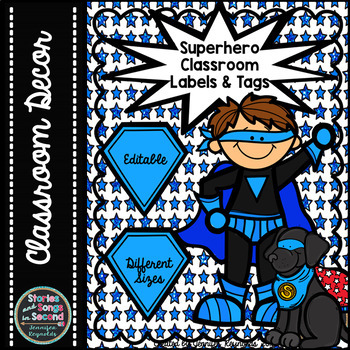 I hope that you enjoy these materials, and encourage you to leave feedback in the comments! 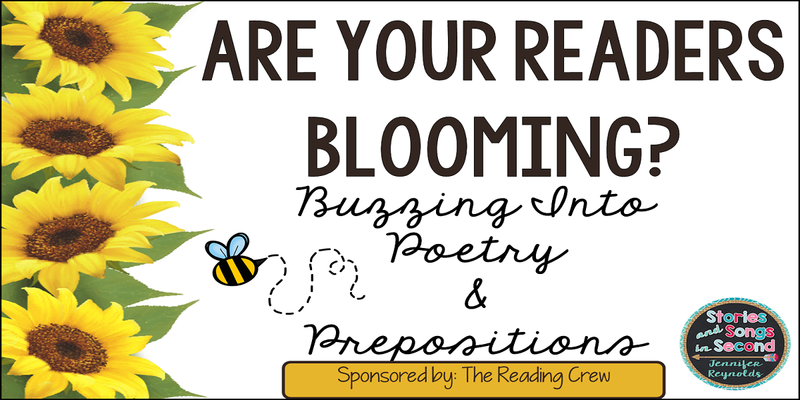 Input on how to add to and improve the resources I create is much-needed and always appreciated! 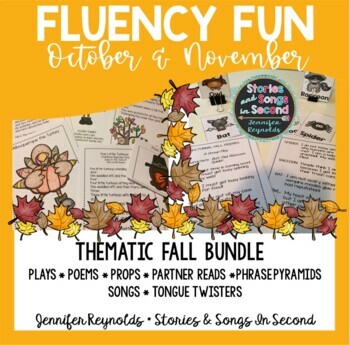 My plan is to post pictures of how I organize these materials in my literacy stations, but with only two school days this week I did not find the time! Just trying to catch up on content and keep up with my highly energetic second graders was more like "trying to keep a lid on popcorn in a pan! 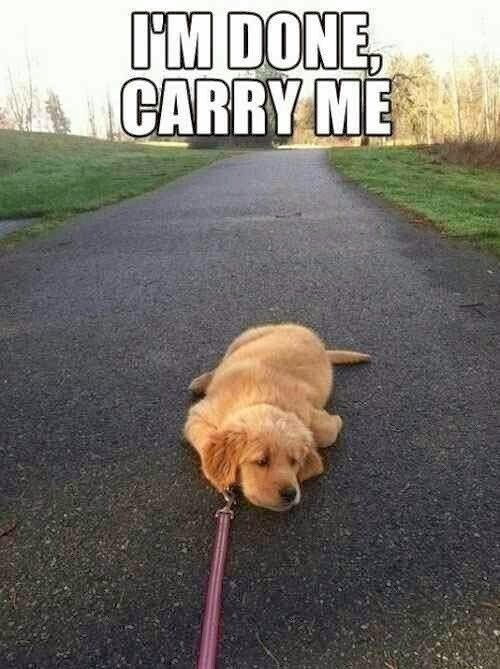 This photo sums up how I felt on Friday! 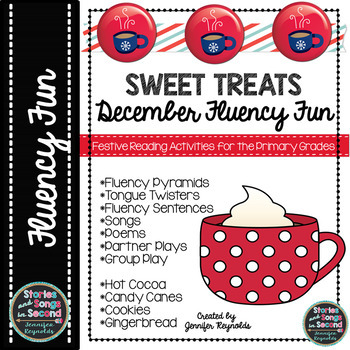 More themed fluency, Reader's Theater, poetry, rhyming, and writing skill packets are "in the works," so be sure to stop back often for more related lesson ideas and freebies you can use in your classroom! 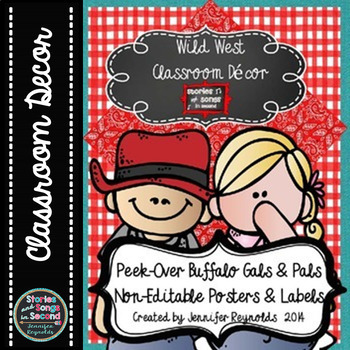 The featured and adorable animal art is courtesy of Scott from Messare Clips and Design, so be sure to visit his TPT store if you find the merry moose and happy hedgehog as irresistible as I do! 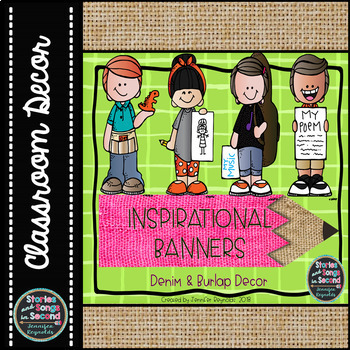 CHECK OUT OTHER PRODUCTS BY THE CLIP ARTIST WHO CREATED THE ANIMALS AND BACKGROUNDS USED IN THIS RESOURCE! 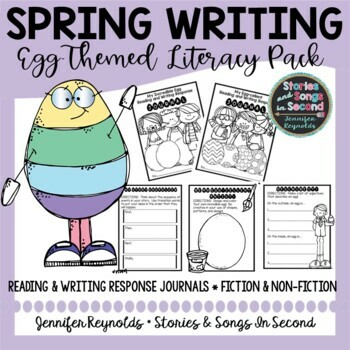 The unit highlighted below is also aligned to the Common Core ELA standards for second grade, and features a collection of some of my favorite fiction and non-fiction picture books and a set of related writing task cards. 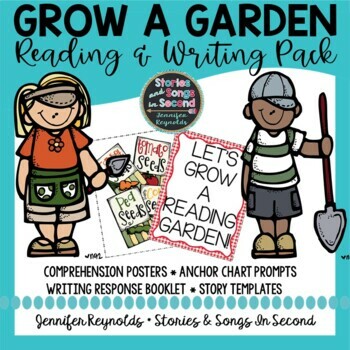 These materials can be adapted and used in balanced literacy centers, Daily 5 blocks, CAFE mini-lessons, or whole group guided reading/modeled writing instruction. 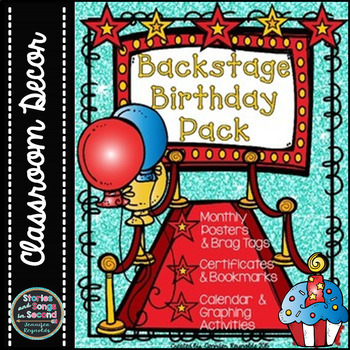 While this pack was FREE during the recent FACEBOOK FREE-FOR-ALL that I participated in January, it is now a PAID item in my Teachers Pay Teachers store! 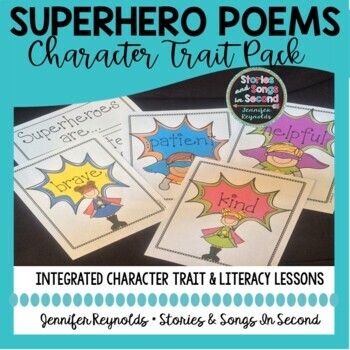 It features a list of non-fiction and fiction literature links, a set of writing task cards, thematic response sheets, and character trait/puppet cards. 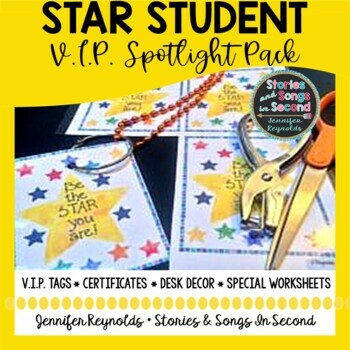 Click here to visit my store! TEACHERS PAY TEACHERS! Thanks so much for stopping by! I hope you feel welcome here at Stories and Songs in Second, and I hope you'll come back often! 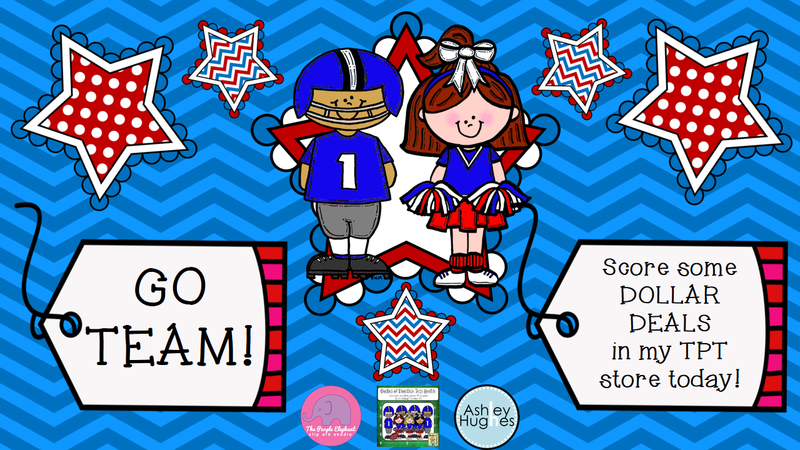 Click on the sidebar buttons to follow me on Google or BlogLovin' if you like what you've read or found here! You might want to check out and "like" my Facebook page as well to discover a delightful deal in honor of Super Bowl Sunday!